Easy to Throw, Fun to Catch - BIG Fun! 30" diameter and only 13 ounces. Stingless foam ring and soft Lycra fabric. Patented center hole is easy to grab. It makes every outdoor activity more fun! Easy to throw, fun to catch - BIG fun! 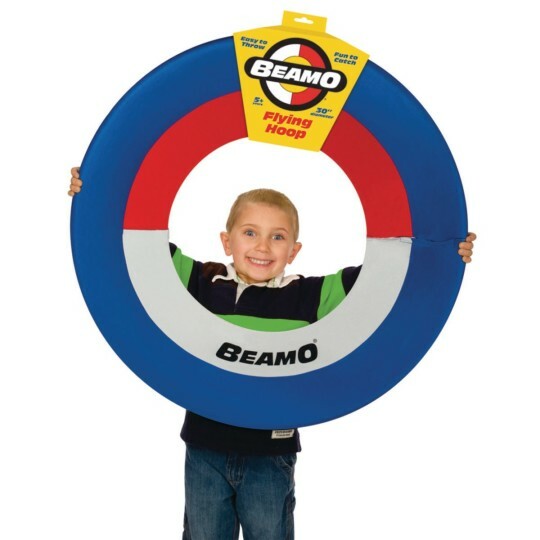 This champion of flight is 30" diameter and weighs in at only 13 ounces. 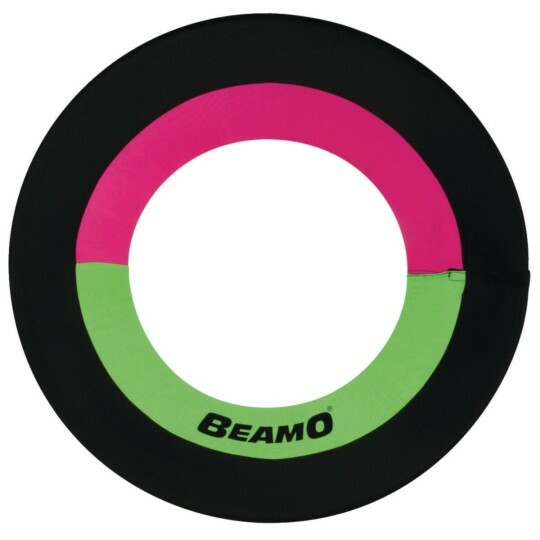 This true classic features a stingless foam ring, soft Lycra fabric and patented center hole. 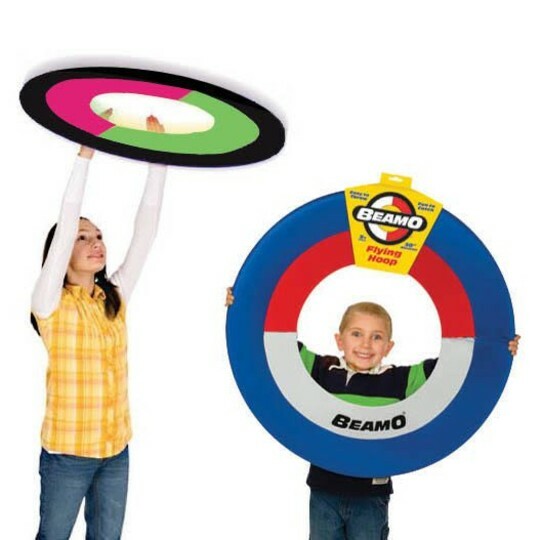 On the playground, in the backyard or at the beach, the Beamo Giant Flying Disc makes every outdoor activity more fun. For ages 5 to adult. Our choice of assorted colors.